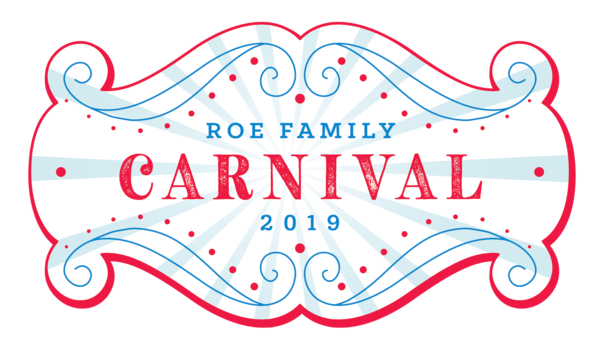 Finish up your holiday shopping while giving back to ROE! Stop by the Kendra Scott store in Rice Village on THURSDAY, DECEMBER 13 from 6:00p.m. – 8:00p.m. to enjoy sips, sweets, and shopping with friends. The store is graciously giving 20% of all sales back to our school, so stock up on gifts and bring a friend!